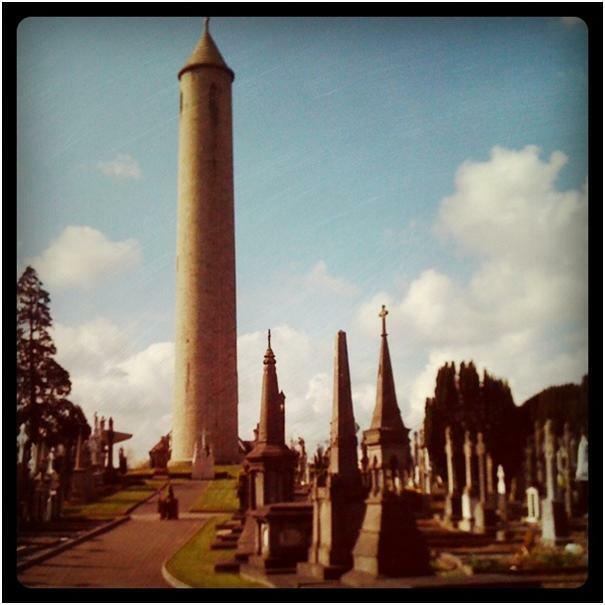 Whilst visiting the Museum, Tower café or on a Cemetery Tour capture the moment on Instagram, upload your image onto twitter via ‘Hashtag’ #instaglasnevin. They will pick a winning photo at the end of June. Whoever captures their experience best will win a €50 voucher redeemable at Glasnevin Museum – Tours/Genealogy/Shop/Café…Good Luck!